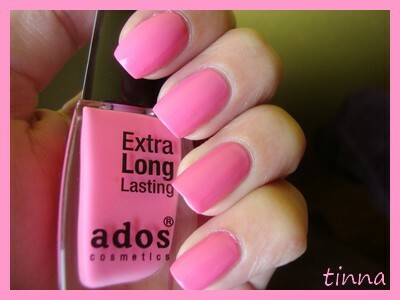 ADOS COSMETICS - 506 & KONAD + BRATISLAVA - Tina Rakuš. 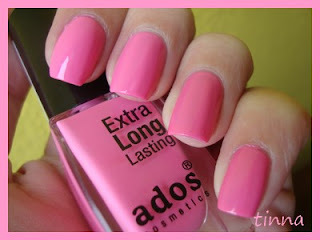 Yesterday I was in Bratislava where I bought this beautiful nail polish named Ados Cosmetics. 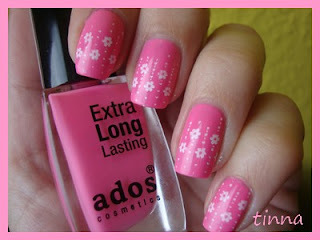 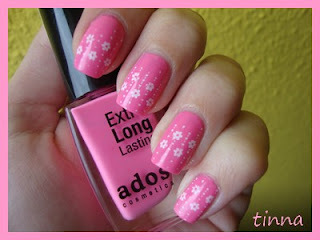 I added 2-3 coats and flowers from Konad m69 with Konad special White nail polish.